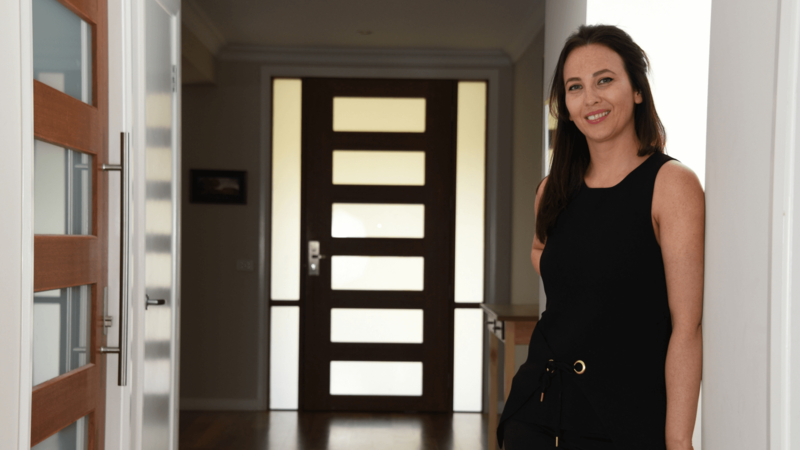 With over 17 years experience in marketing and administration, Alicia plays a vital role in managing all enquiries which come through propertybuyer. Always reliable and with a ‘nothing is too hard’ attitude, Alicia thrives on being the support person for the team and greets every day with a smile and integrity. Alicia’s high standards of excellence and efficiency ensure a premium service is always delivered at propertybuyer. Want to know more about propertybuyer? Then chat to Alicia now.